From an upbringing that featured banjos, folk festivals and family bands, Dale Packard has spent most of the last ten years touring with many of Australia’s most successful bands as a musician, tour manager and sound engineer. Passionate about the performing arts, Dale has also had an impressive career working for Regional Arts Victoria coordinating events around the country from dance to theatre to comedy. 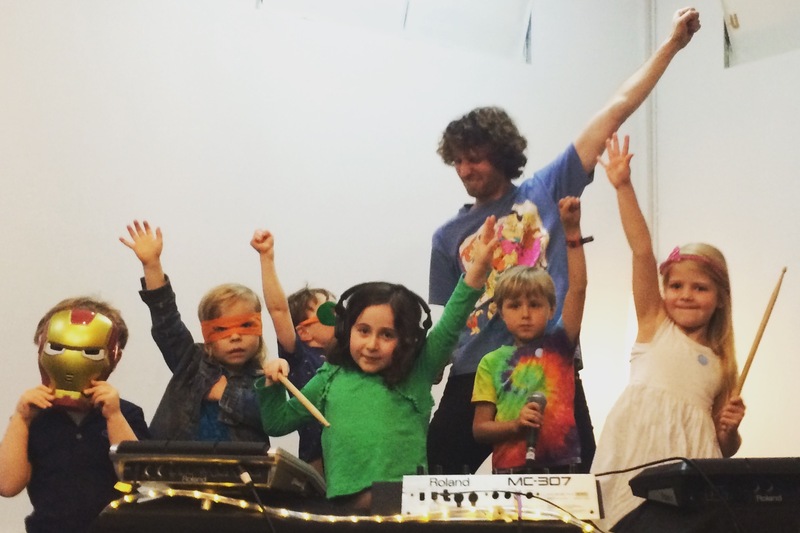 Now a father, Dale has turned is attention to his latest project: Club Kids Music Academy. Celebrating the joy of music, he invites children into the often off-limits adult world of electronic music and allows them to explore and learn about the ways we create and experience music in the modern age.